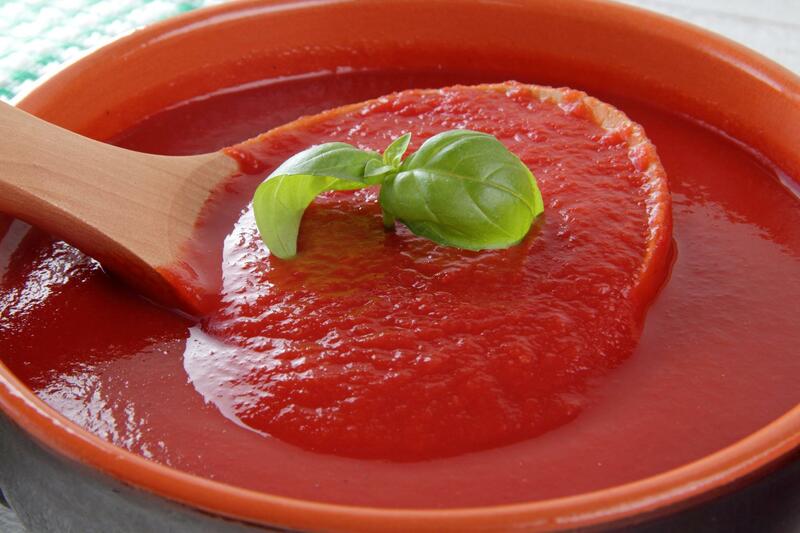 Sharing my favorite authentic Italian recipes – con tanto amore! 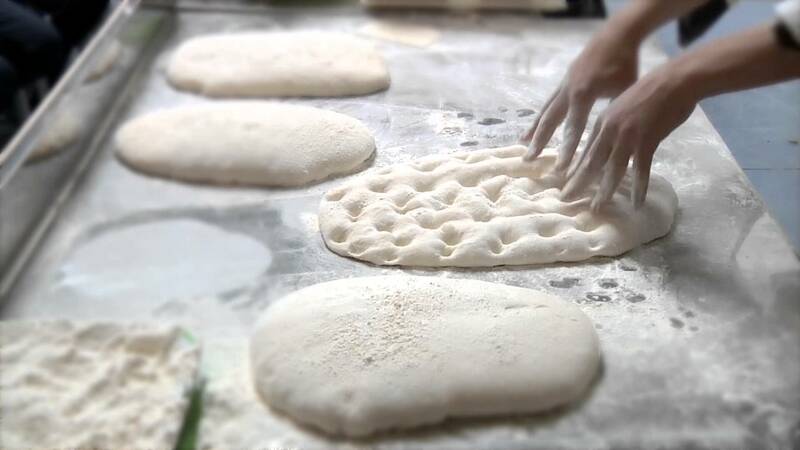 This is my personal pizza dough recipe, the one I use at home in my kitchen that I learned from my mother, Carmela. Be sure to start your dough in the morning, that’s the best way. This recipe makes four 10″ pizzas! A simple tomato sauce that let’s your pizza dough shine as the star. Light, fresh and easy to make. Go for it! 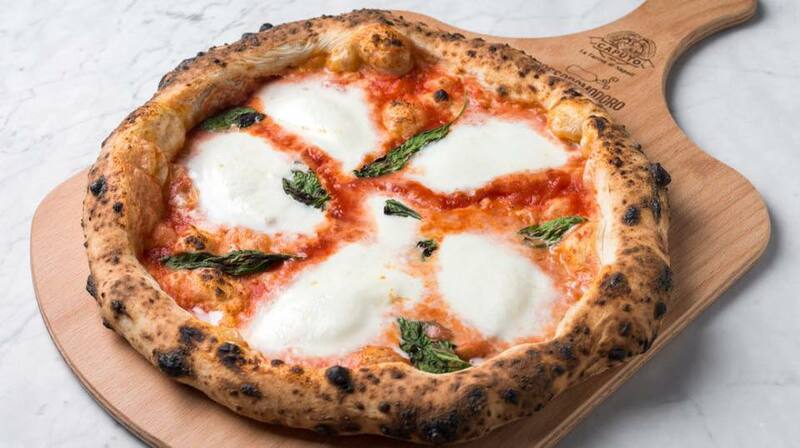 A classic Italian pizza tracing its origin to 1889, 28 years after the unification of Italy to honor Queen Margherita of Savoy on a trip to Naples. Created by pizzaiolo Raffaele Esposito the pizza resembles the colors of the Italian flag. Bravo! 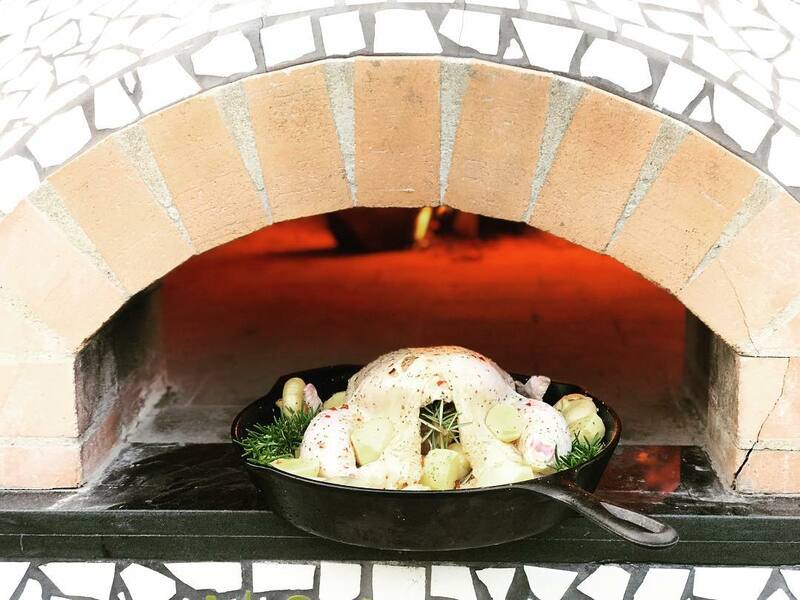 Easy, delicious and the best way to make a roasted chicken — in a Forno Classico oven. High heat is the key to roast the whole bird quickly and keep the juices inside the chicken for the perfect moist flavor.